As part of Patio Balcony & Outdoor’s growing range of innovative outdoor furniture, the new Mooon! 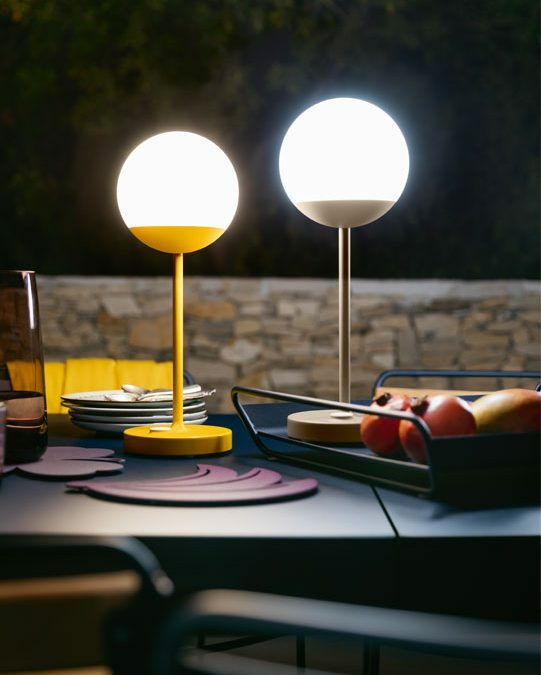 lamp by French furniture manufacturer Fermob is now available to purchase in store. With a variety of colours to choose from, the Mooon! 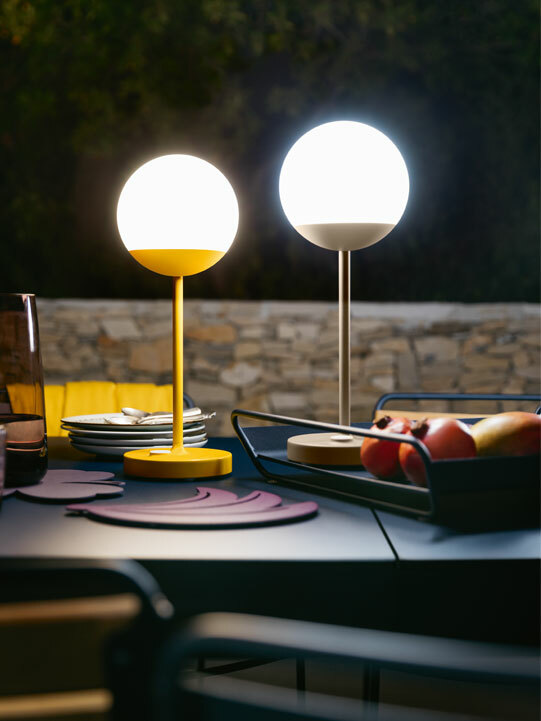 lamp is a chic little addition you can pop anywhere – on your terrace or even indoors. Lighting makes a real difference when it comes to setting the scene. With this in mind, Fermob has once again expanded its range of unique, smart and rechargeable lighting solutions that will brighten up any space. Drop into the Patio Balcony & Outdoor studio to see this stylish product for yourself.